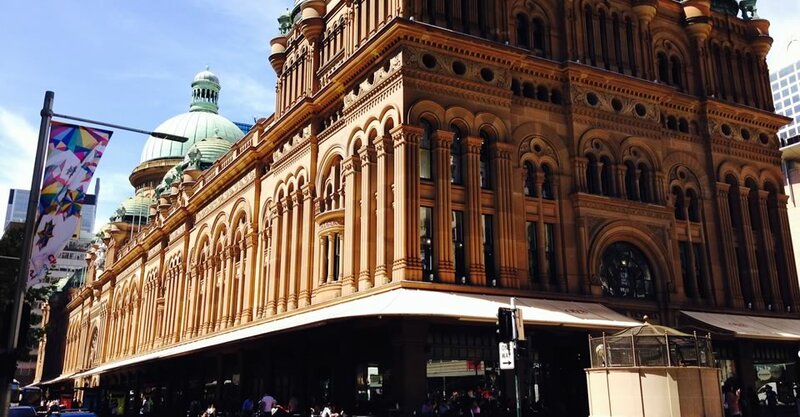 What are the options for skilled migration to Australia? The beauty of qualifying for skilled migration to Australia is that one will have five years to move there. Sure, you will have to validate your visa by visiting Australia within the first year of approval (or thereaabouts) but then you may plan your final move with the certainty and knowledge that when applying for employment, you already hold Australian work rights and that you may settle in Australia permanently. 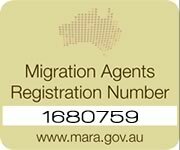 The three most popular categories when applying for skilled migration to Australia from off-shore are the Independent, Nominated and Regional Provisional Visa classes. No sponsorship is required although you will require an invitation to apply for this visa. This is a permanent residence visa. This option requires a nomintion from a State or Territory Government of Australia as well as an invitation to lodge a visa application. This is a permanent residence visa. This option requires you to be sponsored by an eligible relative usually resident in a designated area or a nomination by a State or Territory Government of Australia. You will also require an invitation to apply for this visa. This is a 4 year temporay residence visa which enables the holder to be granted permanent residence after 2 years living in Australia. N.B. This visa is not subject to remaining in the employment of the same employer for 2 years. You must have nominated an occupation that is on the relevant skilled occupation list. You must be aged 49 years or younger. You must have achieved the score specified in your letter of invitation based on the factors in the points test. You must have proven at least competent English by completing a recognised English language test so as to determine the number of points you will score. An invitation for residence is an opportunity for the Government authorities to check your eligibility for residence. We will prepare your application in such a manner so as to ensure you meet immigration requirements from a technical or points scoring perspective. You must also meet the criteria of good health and character. The above visas are all points-tested categories and target skilled workers. Obtaining permanent residence status is a two-step process that requires the lodgement of an Expression of Interest (EOI) application, which we would complete on your behalf followed by the lodgement of a comprehensive application for residence, also undertaken on your behalf. 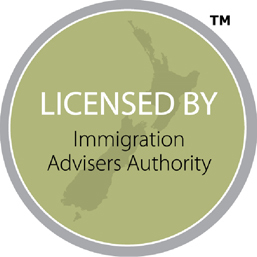 As one of our clients, you have no contact with the Government of Immigration authorities. You liaise with us and we liaise with the authorities on your behalf. For more information on obtaining a Australian visa, contact us.